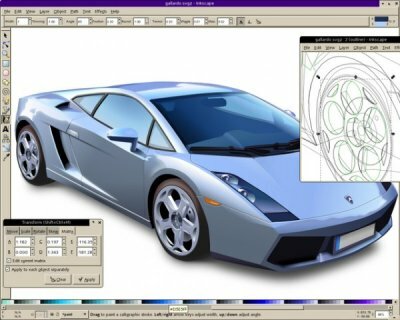 Inkscape is a Open Source vector graphics editor that works with SVG (Scalable Vector Graphics) format, Inkscape works with transparency, gradients, node editing, pattern fills, PNG export, and more. It also runs on Linux, Windows and OSX, those three are officially supported, but also runs in a broad list of Operational Systems. Is a software that I work daily and frequently is featured here in my blog. But sometimes we need some special feature that is not available yet in the repositories or we want gain speed by having special binaries for our platforms or we want to help developing a new feature. In those cases we need to compile the software by ourself. Those tips are valid for Ubuntu 8.04 but some part of them can be applied in others distributions. The Inkscape compiled here is the version 0.46+devel so newest versions can have compiling procedures slightly different. Getting sources via SVN. The recipe I showed above will compile a stable version of Inkscape but not the last version of Inkscape. For that we need to grab the source directly from the Subversion repositories and so compile it. A alternative way to subversion is getting sources from here. Those are tarballs built every hour after someone change something in the development repositories. Download a tarball, and decompress it on your home folder. ps: thanks guys from the inkscape-devel@lists.sourceforge.net specially heathenx. Please don’t EVER tell people using such a beautifully engineered OS as Ubuntu to screw up their software installation databases using “configure-make-make install” procedures. apt and dpkg exist for a very good reason and are carefully designed just to avoid polluting the system. There is apt-build, dpkg-buildpackage and several good recipes on the internet that tell how to use a newer tarball or svn tree to build a new .deb. It is very close to your explanation, but does not spread hundreds of files outside the reach of your dpkg database. So close, and you missed just the important part. I could swallow it if you recommended sometuing as checkinstall, but this is preposterous. ./configure; make is a perfectly viable way for partisans in a project to get the latest version. Occasionally one needs to go to the source to get the “real thing.” Often, distros and packagers inject bugs into otherwise stable builds. 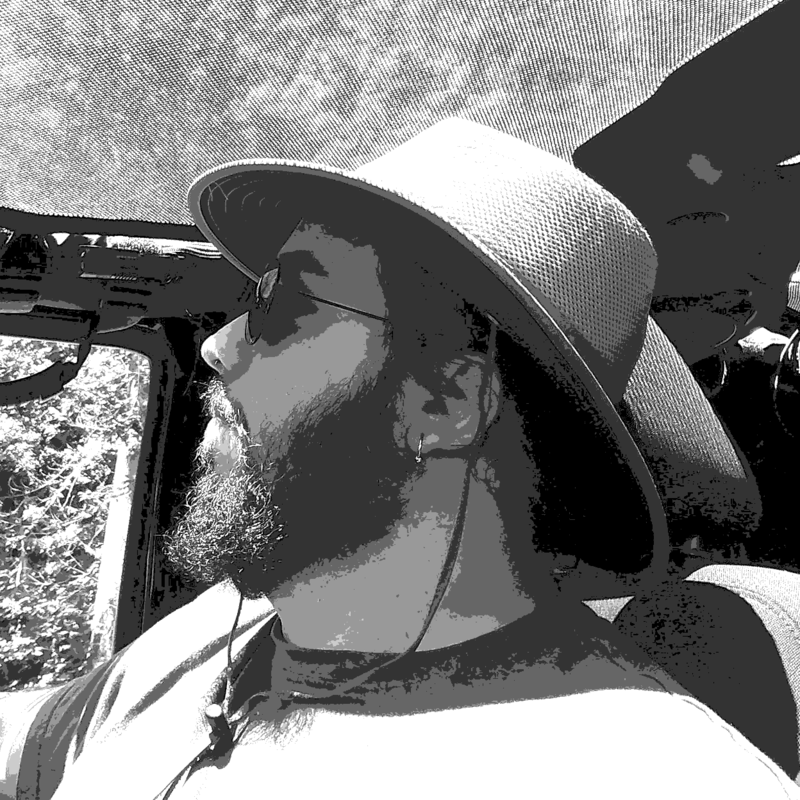 In Inkscape’s case, there is no devel/user schism…. everyone is a developer. Thanks for the nice post Silveira! Patola, a simple rule on critisism – if you give it, make it constructive. If there are good ways of improving on Silveira’s recommended procedure, then please share it with the same care he used in the first place. I would loooove to know of the best way to go about it, and I’m sure Silveira, would be open for suggestions. Let’s not do the Microsoft thing and treat other people like nobodies. Ubuntu means Together! Let’s work Together. Let’s work Ubuntu!!!! Is how I actually use it. Very nice tutorial. Worked well with a fresh install of 8.10 (Ibis) Ubuntu and the second suggestion you give in this tut article about the dependancies. (with a lot of warnings and a suggestion to –force-configure), but it did finally comes up with a 64-bit AMD version. Inkscape draws shapes and SaveAs with JavaFX. Menu Help –> About Inkscape and it has .46+devel. Beautiful. Thanks for the post … I found on Ibis (8.10) that I had to include libgsl0-dev in the list of dependencies. I’m also trying to use this with JavaFX 1.1 and it seems they’ve changed some of the syntax to the point where the exported .fx is full of errors when I import into netbeans … eg: package javafx.application does not exist, package javafx.scene.geometry does not exist, the private keyword is no longer supported … etc. Do you know if anyone’s working on a 1.1 compliant version. @Tony, yes there are people working in the JavaFX 1.1 exporter module. Check out in the Inkscape dev list.